Was it just a coincidence or was it fate? That the moment I logged in on twitter, I immediately saw that Time After Time's cover will be revealed in 30 minutes. This is the second book by Tamara Ireland Stone following the unusual "long distance" relationship of Bennett and Anna. Both covers are very pretty. Simple yet pleasing to the eyes. 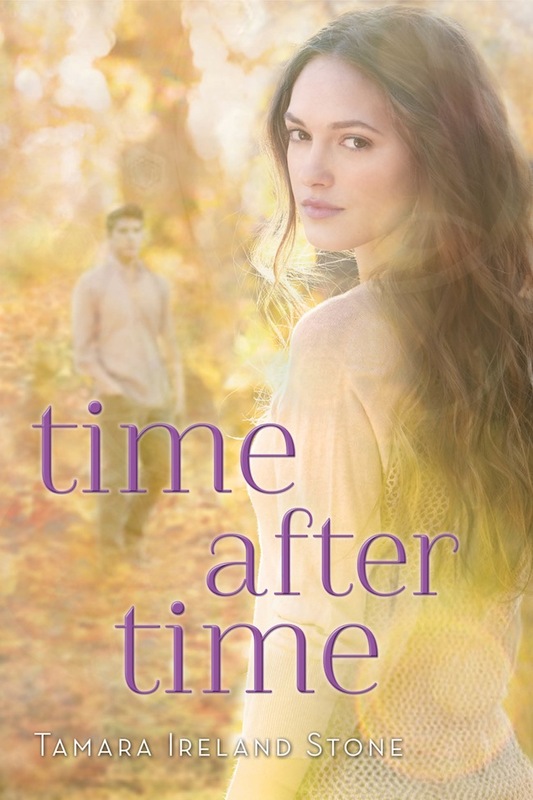 At first glance, I think Time After Time will immediately catch someone's attention maybe because of the color. But to be honest, I prefer the subtle shades in Time Between Us. It just looks more elegant with its sky blue shades and horizon(?) landscape. Then, we have Time After Time. What I like with this one is that we can now see Bennett. He is bigger, closer, and clearer than the first book, which is very fitting with the plot. So, which is better? I think the crown goes to Time Between Us. Thank you to Young Adult Book Central (YABC) for the cover reveal. 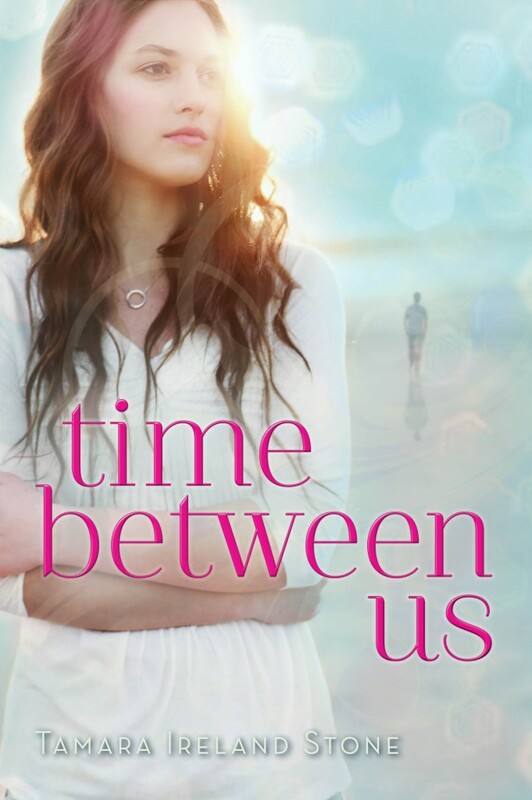 Head on over to their site to win a copy of Time Between Us and a T-shirt! Click HERE.